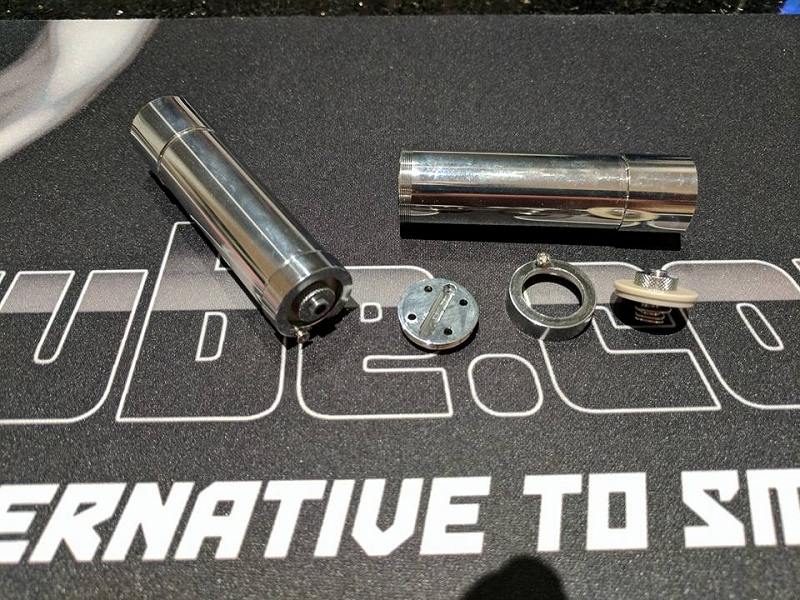 Home > DIY Parts & Chips > Ultimate Battery Tube by Varitube - 18650 - Spring Loaded !!! Shipping was fast. Looks great will be ordering again. 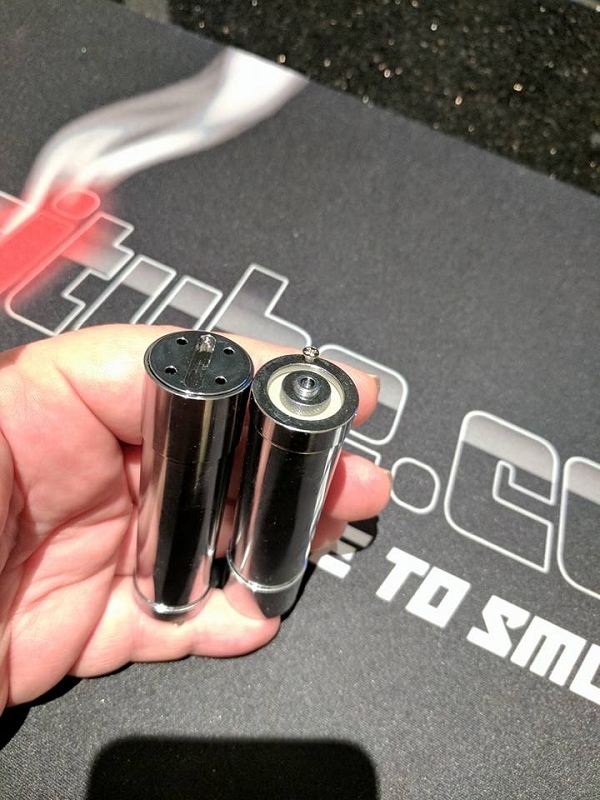 Been a while since I started buying this 18650 battery tubes and just love them. 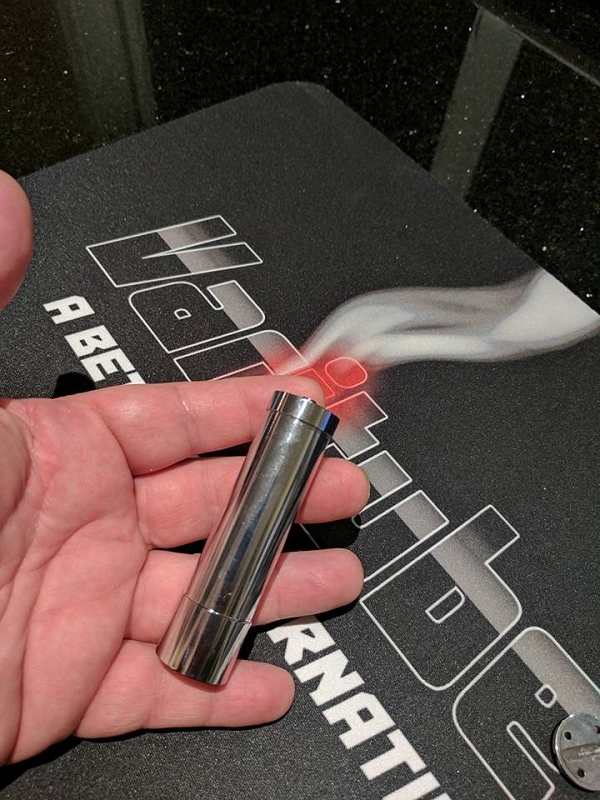 The quality and performance is great. The price is fair and the more you get, the less you pay for each piece. Great deal!!! 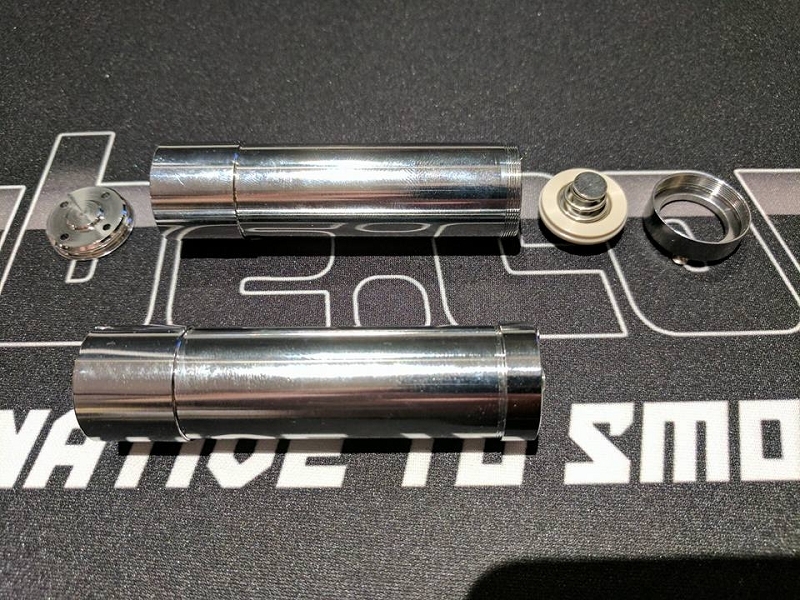 If you’re a modder or just want to build your own mod these are the best tubes in the market. PS. The negative connection is so useful!! !